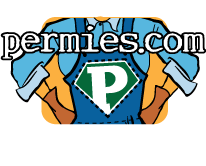 I am a newcomer to permaculture and am WOWed by your site. I am undertaking my first design this spring on a small community plot, there is so much information out there to absorb! I thank you for your work to build a happier, greener world!